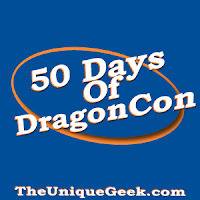 The 50 Days Of DragonCon podcast has been running for a few years now and is basically what the title suggests. Starting from 50 days before the con, the geeks of TheUniqueGeek.com (in particular Jon and Leigh) gather luminaries of each track to talk about what people can expect and stories about time past. 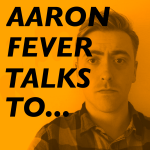 It's fascinating and if you go to the con, you really should be listening to it. 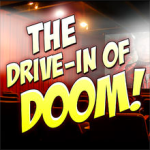 This episode features the Drive-In of Doom team. Myself and JJ talk to the guys about our favourite memories and how I'm a guest at the con. 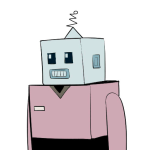 Did I tell you I'm a guest at the con? Because I'm totally a guest at the con. It may come up a few times.